People say that it’s often hard to get that final cut. 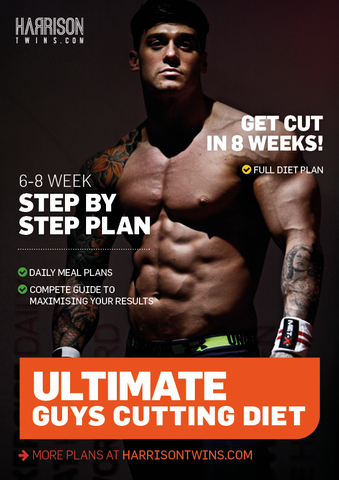 Follow Our Guys’ Cutting Diet and you’ll finally sail over that last hurdle. 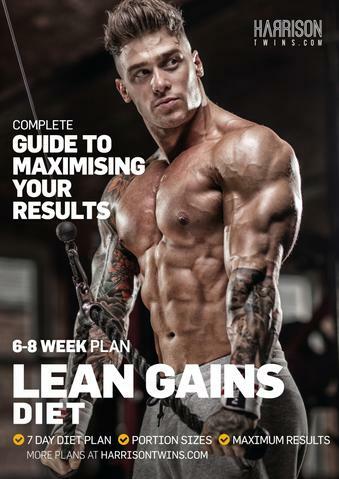 In this guide, you get a meal-by-meal breakdown of your day so that you’re able to shred quickly and melt the fat that’s been holding you back. 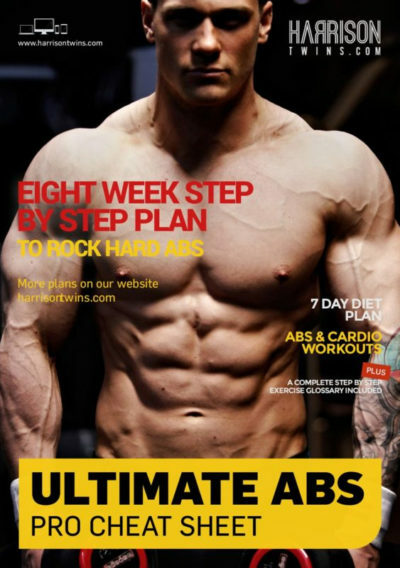 Used alongside any of our training programmes, you’ll be shredded in a matter of weeks!